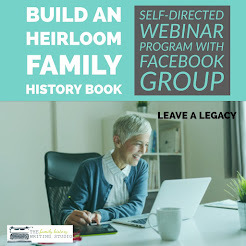 Achieving Your Family History Goals By Taking Inventory! I worked in the hospitality industry for 20 years. In our restaurants it was necessary to take an inventory every week. Why? Because each week we wanted to meet our goals. Those goals revolved around the needs of our customers; to produce beautiful food with fresh product in a timely manner. We could predict a certain amount of sales each week but without the right inventory and enough inventory we wouldn’t be able to meet our customers needs or our projected sales. Inventory was critical. Each week we set a goal, we then took an inventory and from that knowledge we were able determine what we needed and put a plan in place to meet those goals. It’s January. A new year and with that comes new hopes and dreams but the majority of us will never meet those goals. We can use all the tools available to us. We can make them smart, specific, measurable and attainable, realistic and targeted but they will still manage to escape us. The first step many of us make after creating our goals is too make a plan. Unfortunately we miss one vital step we don’t access where we are, we don’t take an inventory of what we have, what we know, before determining what we need to accomplish our goals. Without identifying what we need we will flounder around never quite knowing why we can’t move forward. Whether they are personal goals such as weight loss or healthy eating and exercise, maybe you have some travel goals. Perhaps you have some family history research goals or the dream of writing a family history book? They all require a plan...a plan based on your own personal inventory. An inventory of your research and your skills. 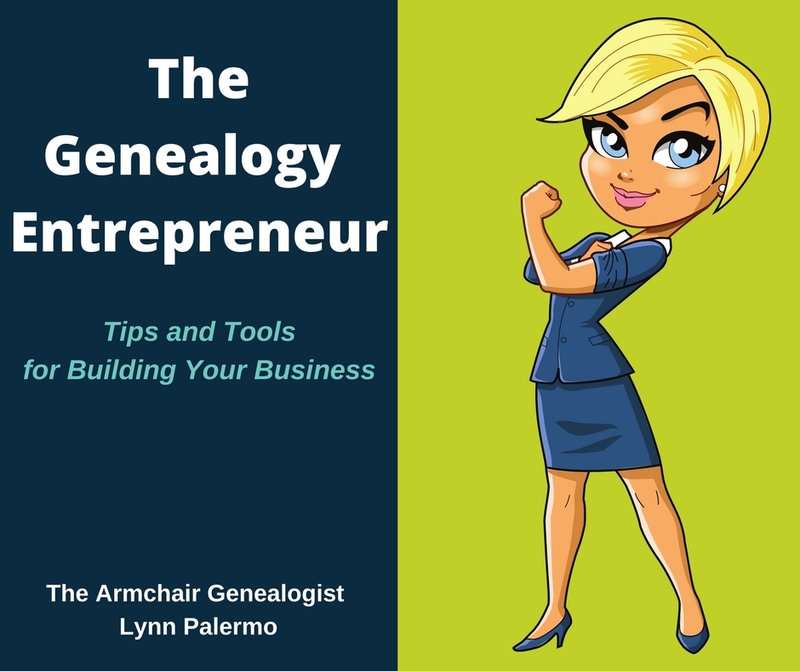 The same methodology we use in restaurants we can apply to our family history research and writing goals or any of our goals in our life for that matter. Go ahead set your goals, but before you layout the plan take an inventory of what you need. Do you know what research you need? Do you know what’s missing from your tree? What details are missing to write that book? What sources have you exhausted? What repositories have you yet to investigate? What research skills can you learn? 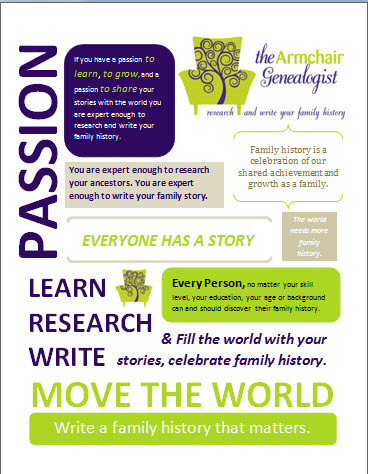 What skills do you need to publish your family history stories. Create an inventory list. 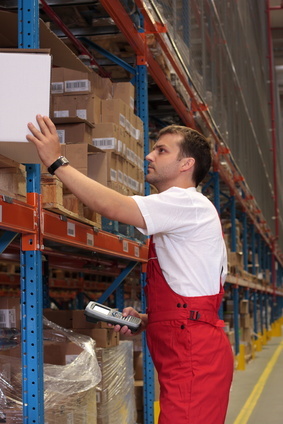 How do you take an inventory? In the restaurant industry we made a habit of going into the stock room the day before inventory and doing a little clean up. Clearing the clutter, emptying boxes, neatly arranging the stock on the shelves so that on counting day the managers could easily access what they had and make quick work of it. The concept was simple, clear away the clutter so we could easily see what we had and therefore what we needed. This little practice accomplished two things, we didn't purchase product we already had because it was hiding behind a messy disarray on the shelves and we didn't overlook buying a product because we thought we had some when in fact it was an empty box. Clutter and chaos are two big culprits standing in the way of our goals and it is often the reason why we don’t know what’s in our family history inventory and therefore makes it difficult for us to identify what we need. So taking an inventory is necessary to creating a plan but many of us can’t take an accurate inventory because of the clutter. You've been haphazardly filing your information, some of it hard copies, some of it’s digital, a file here,a copy there. With the chaos and clutter you’ve created you can’t see clear to knowing what you really have and what is in fact missing. 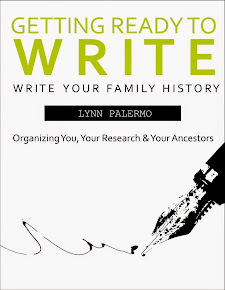 Can’t write that family history book, too overwhelmed, don’t know where to start? Perhaps its the clutter that stands in your way. 1. Keep only what you currently need at your desk and file the rest. We resist clearing our desk and filing away those oh so important papers for fear of never looking at them again. You know, out of site out of mind. But that’s exactly the problem, all those papers on your desk are not only cluttering your desk but your mind. You need to become comfortable with not having all the stuff surrounding you and weighing you down. 2. If the clutter is overwhelming, commit 15 minutes a day. Sometimes the clutter is too overwhelming for us to even begin. Taking a few minutes every day and breaking down that mounting task into bite size pieces is key. Make a realistic plan based on a few minutes everyday and work your way free of the clutter. 3. Make piles! The Throw Out Pile, The File Pile and The Digitize Pile. Now begin to sort, when your done sorting, deal with each pile individually. 4. Document as You Go! - Employ the help of research and inventory logs or software like RootsMagic Genealogy Software to organize your information, create charts and forms and cheat sheets to quickly access your data. Create a filing system so you can easily access your information at a moments notice. Can you say that about your research right now? Can you find a document at a moments notice? 5. Develop a routine and a system for saving your files and stick to it. Make a filing system cheat sheet if necessary and hang it by your computer. Refer to it and over time you’ll turn a bad habit into an organized system and remove a huge obstacle to completing your goals. 6. Aim for progress not perfection. You can fine tune your system along the way it doesn’t have to be perfect, but start, organize and de-clutter. Many never start a project because they want it too be perfect. There’s nothing wrong with wanting perfection unless it holds you back from starting. If you would like more help in clearing the clutter and creating a filing system for your family history research I recommend reading Denise Levenick's book How to Archive Family Keepsakes . 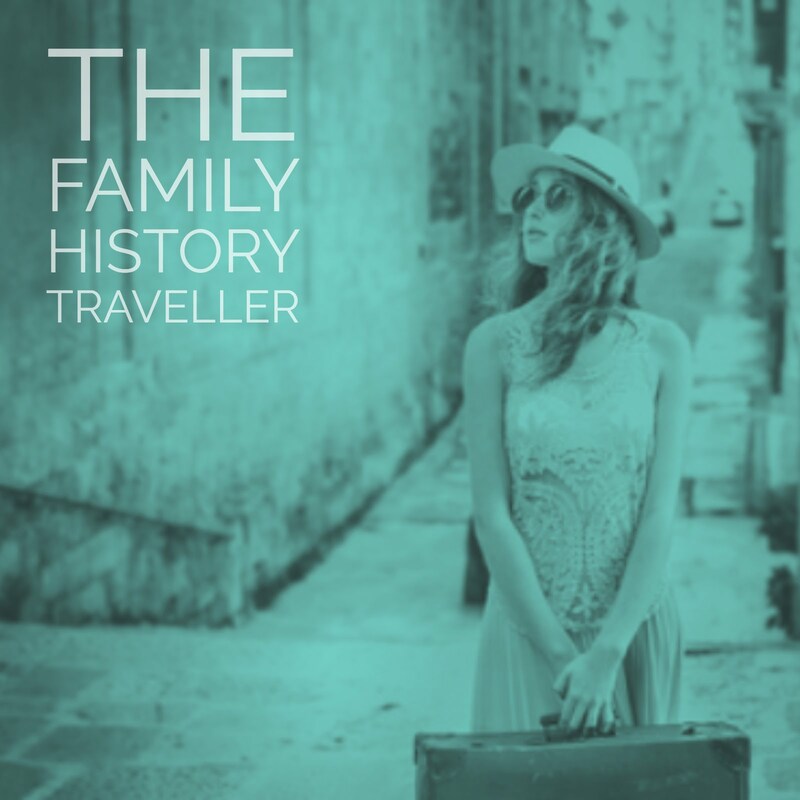 Denise addresses not only family photos and memorabilia but genealogy records as well. We will take a closer look at this helpful book as January progresses. 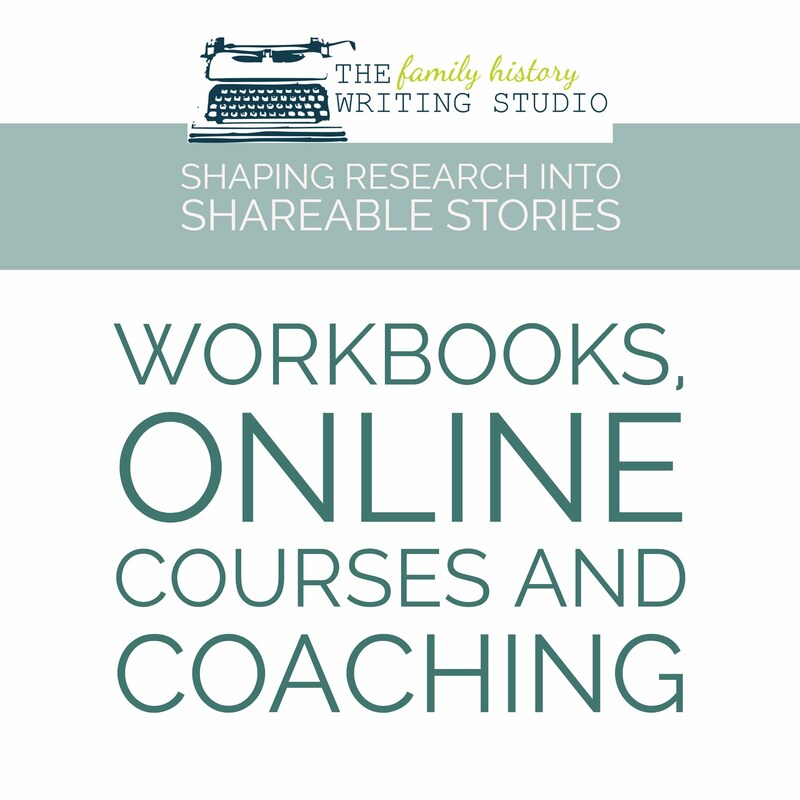 This year, let's take a different approach, let’s not rush to creating goals and a plan for our family history research and writing before we’ve taken to the task of clearing the clutter, organizing our files and taking an inventory. Start this weekend, invest 15 minutes a day during the month of January, it just might be the difference to reaching your 2013 goals.